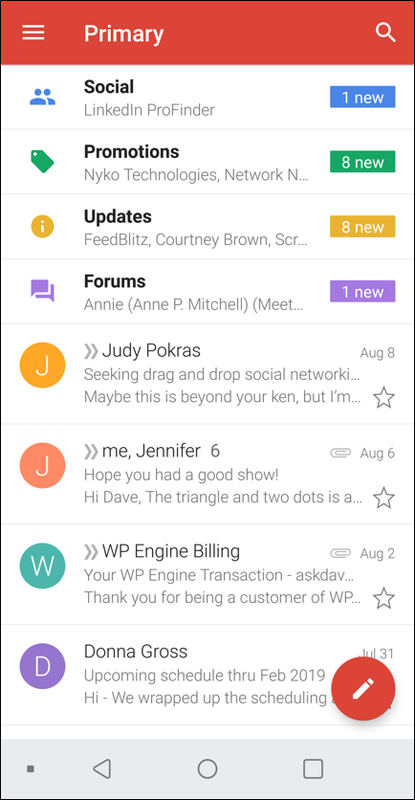 / Gmail for Mobile: Disable Conversation View? You’re not the first person to ask about disabling conversation view in Gmail by any means. What’s confusing is that disabling it on one platform doesn’t automatically turn off conversation view (or, as I prefer to call it, “conversation threading”) on the other platforms you use. Case in point: disable it in your computer’s Web browser and you still are stuck with conversation view on your Gmail for Mobile app. Where this really gets fun is that while you can disable conversation view in Gmail for Android, that setting isn’t yet available for the Apple iPhone / iOS version. So if you’re on an iPhone, well, ya better just get used to the threading view for now (though Google has said that this setting option is coming very soon). Where you can see that it’s in conversation view / threading is the second email entry from “me, Jennifer”. See that tiny “6”? That means there are six emails in that thread, all grouped together by subject. If a new message comes in, it then is part of that thread rather than just the most recent incoming message, which can be confusing. You want to choose “Settings” here, so tap on that. You can see that by default it’s checked, and enabled. To disable it, simply tap to uncheck the box. Done. That’s it. 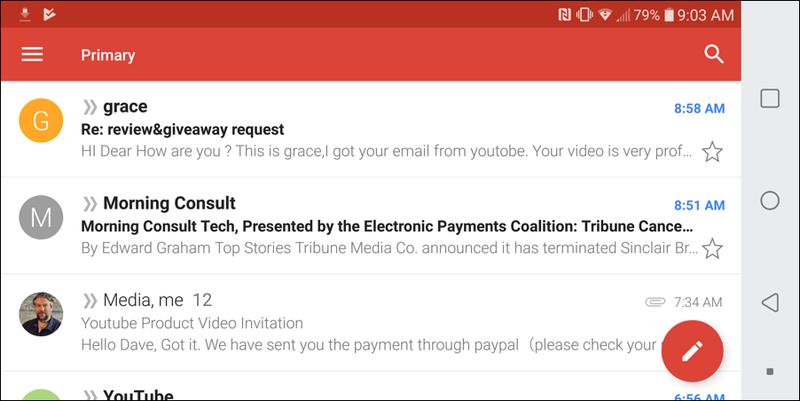 Notice that the new email from grace hasn’t been threaded or paired to the original conversation, it’s just a new message. And that’s it. 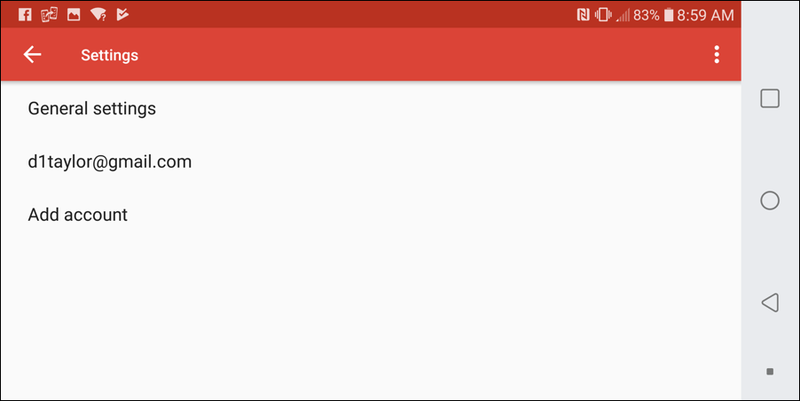 Now you know how to enable or disable conversation view in Gmail for Mobile. Coming to an iPhone near you soon too! 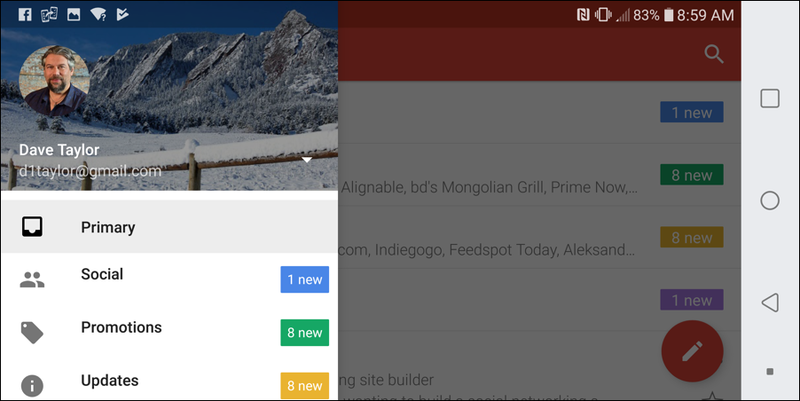 Pro Tip: We have lots of Gmail and Android help here on the site. Please check it out while you’re here!